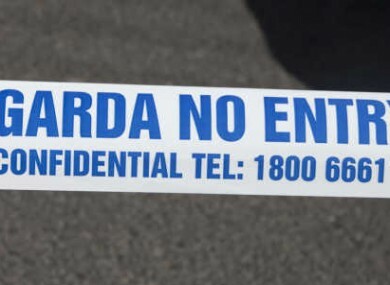 TWO PEOPLE HAVE been arrested after a man was assaulted in Ranelagh, Dublin in the early hours of this morning. The 32-year-old man suffered serious injuries and was taken to Saint James’ Hospital. Gardaí arrested a 27-year-old man and a 22-year-old woman a short distance from the scene. They’re being held at Rathmines and Terenure Garda Stations. It happened at the Charleston Road/Oakley Road junction at 5:30 this morning. Gardai at Rathmines are now investigating the incident. Email “Man in hospital with serious injuries after assault in Ranelagh this morning”. Feedback on “Man in hospital with serious injuries after assault in Ranelagh this morning”.